Your support creates a life-changing pathway to a larger, more diverse workforce. Funding a full license for a GenYES school only costs $5,000 per school. These funds pay for training, website tools, and curriculum to implement a successful Student Technology Leader program. Licenses can be granted to schools in your community or to schools who want to do a GenYES program but are limited by lack of funds. Contact us at support@genyes.org or our toll-free number (888) 941-4369 to purchase a license for a school. How can funding a GenYES school help my company? Besides the potential tax benefit of donating to a 501(c)(3), your company can use Generation YES as part of larger initiatives to address the digital divide, support education, or promote 21st Century workforce development. 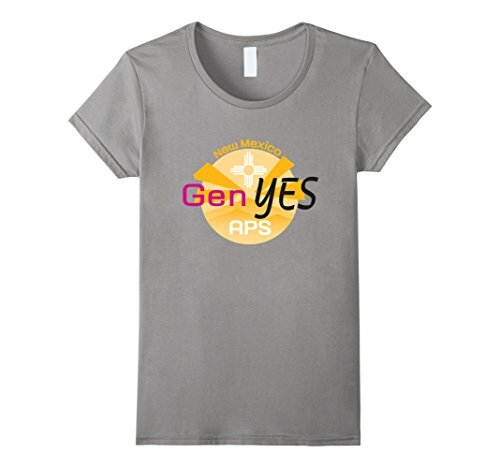 Generation YES is happy to provide content to sponsors to use in their marketing efforts, issue press releases, place your logo on our website, and mention your support in our email newsletter. We are happy to discuss how we can best help your company. We are always looking for partners and open to new ideas! Demonstrating your support for GenYES shows customers you understand the challenges associated with rolling out technology in a school. Your support also highlights a cost-effective solution for schools. Perhaps most importantly, your support shows schools and students that you value who they are and the challenges they face. What kind of skills do students learn in their GenYES class? In addition to technology skills, students participating in the GenYES program learn communication, troubleshooting, collaboration, creativity, and design skills. These skills are as crucial to success in the workforce as technology proficiency but aren’t explicitly addressed in most curricula. GenYES students develop these skills by working alongside teachers, IT staff, and peers. 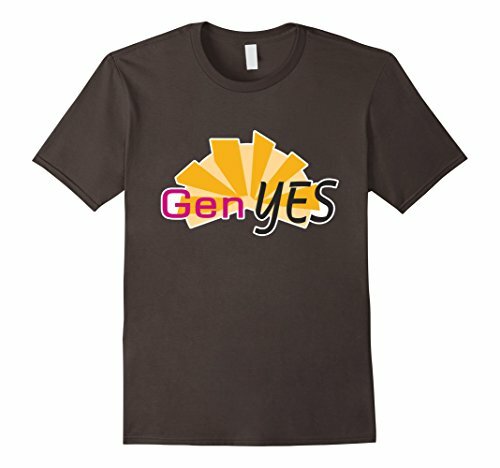 How does GenYES address STEM? All Student Technology Leaders explicitly engage with technology as part of the GenYES program. Many GenYES classes also get involved with robotics and MakerSpaces. The focus of GenYES is to help students become producers with technology instead of only consumers of technology. CAN WE offer MATCHING FUNDS FOR OUR EMPLOYEES? Yes! We are more than happy to help you devise a system for employee matching. Give us a call at 888-941-4369 to discuss how we can support your fundraising idea. What is Generation YES's impact? GenYES has helped over 2,000 schools develop sustainable student technology leadership programs. We have served over 1,000,000 students, 32,000 Student Technology Leaders, and 75,000 educators. STLs learn how to work alongside IT staff, support and mentor teachers, and produce digital content for the school. On average, each GenYES team annually provides around 135 hours of technology support to their school. How does GenYES bridge the digital divide? Our track record on this issue is impressive. Throughout our history 49% of all STLs have been females; this is an atypically high participation rate for STEM programs. Additionally, we’ve worked alongside several large districts with high populations of Latino, African-American and free/reduced lunch students: Los Angeles Unified School District, Yuma County, San Joaquin Valley, and the Oakland Unified School District. These experiences have proven the efficacy of GenYES to bridge the digital divide and given us significant insights into the issues surrounding digital equity. Generation YES is also a proud partner of the National Collaborative for Digital Equity. Is the GEnYES program self-sustaining? Yes. Generation YES works very closely with schools during the first year of implementation. After that, schools pay a nominal fee to continue using the web-tools and for periodic consultations. Because every GenYES program is customized to match the needs of a participating school, the first year takes some work to refine the implementation. The support you provide GenYES during this initial year offsets the costs to the school so that both Generation YES and the school's staff can do the heavy lifting together. Beyond the first year, most schools can bear the annual fee ($500) because the program has become ingrained in their school culture. Once this sustainability has been achieved, schools continue to grow the GenYES program by expanding the opportunities for students to participate in technology leadership.